Our cattle are raised on pasture their entire lives. This means that they are outside, free-ranging year round, and only eating fresh grasses, legumes and wild forbs. They never receive grain of any kind. 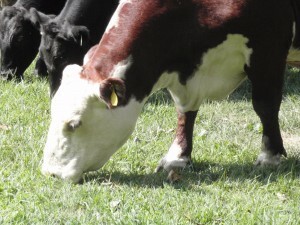 We practice rotational, intensive grazing, so our cows are constantly eating only the richest, most nutritous pasture. 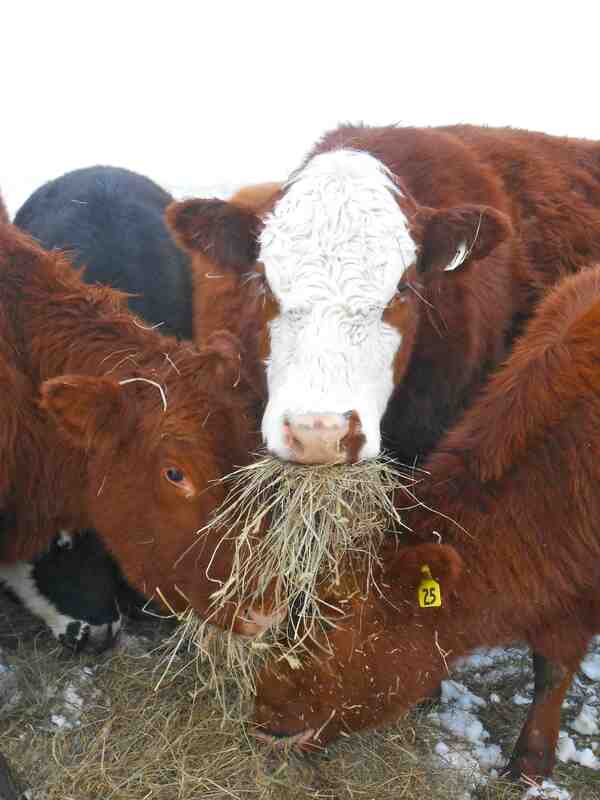 In the very depths of winter, they will eat all-natural hay that we harvest here on the farm, to sustain them till the spring. 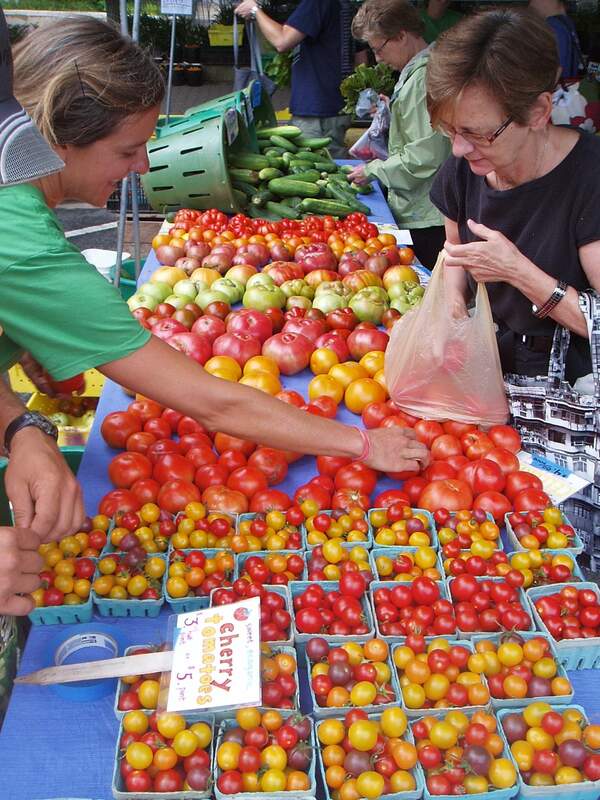 We use no chemicals on our farm, including commercial fertilizers, antibiotics, or growth hormones. Raising cattle this way takes time. It typically requires two full years to raise a steer or heifer that we feel is ready to be sent to the butcher. 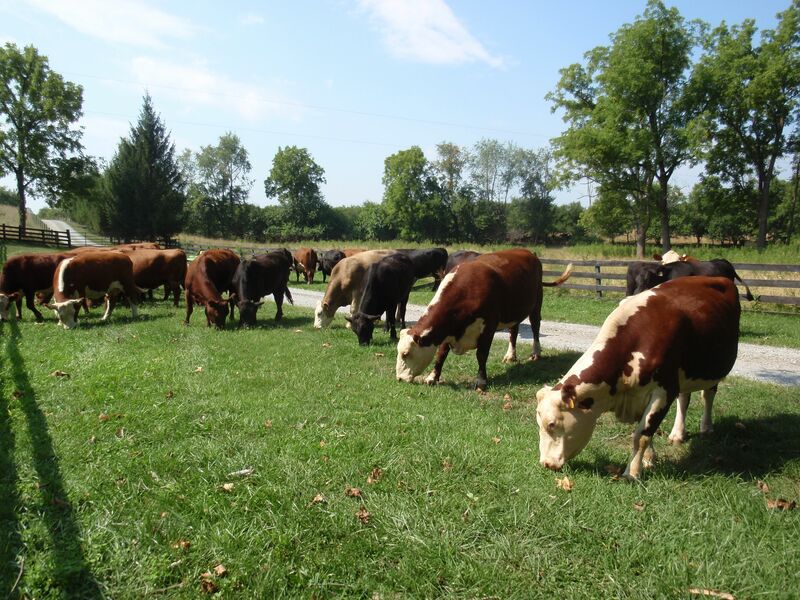 A properly grazed animal not only means the meat will be more nutrious, tender, and flavorful, but it also fosters a genuinely sustainable agricultural environment. When you eat beef raised on our farm, you are getting a taste of the fertile landscape of our local foodshed. Feel free to visit our farm and see the animals yourself, or stop by one of our farmers’ market with any questions you might have.